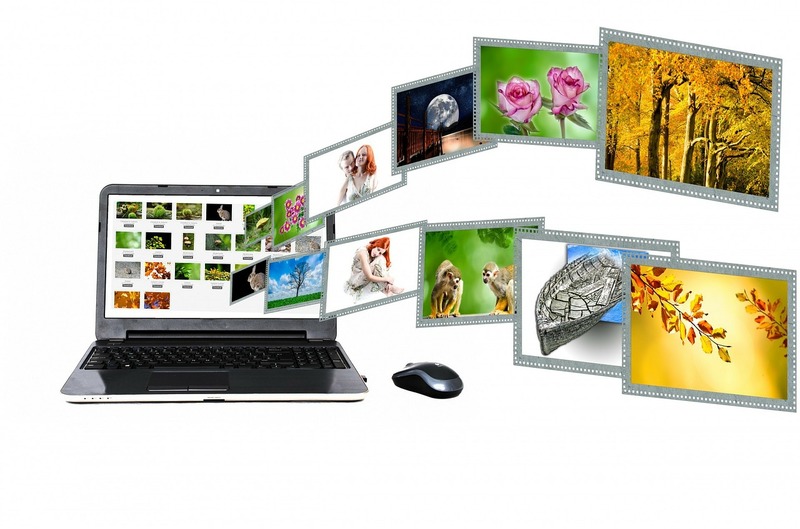 Digital Art Marketing » Blog Archive » Mobile marketing – the way forward? Mobile marketing is on the increase and this is because the number of people now using their mobile to search for products and services online is becoming greater month on month. The week proceeding Easter is expected to see a 500% increase in online searches compared to the previous period and over 60% of these searches are done on mobiles. There are many ways in which to target mobile customers in terms of marketing. Some companies use a SMS text service allowing them to connect directly with each individual. Other companies use an app to engage users and then send them updates regarding their company via the app. If for example a company has an upcoming sale, they may send out a notification that pings up on your phone telling you about it or (if you have allowed permission) actually add the event in to your calendar. This type of marketing can work really well for many companies and once the initial cost for the app has been paid, there is often not a lot to pay in terms of running costs.